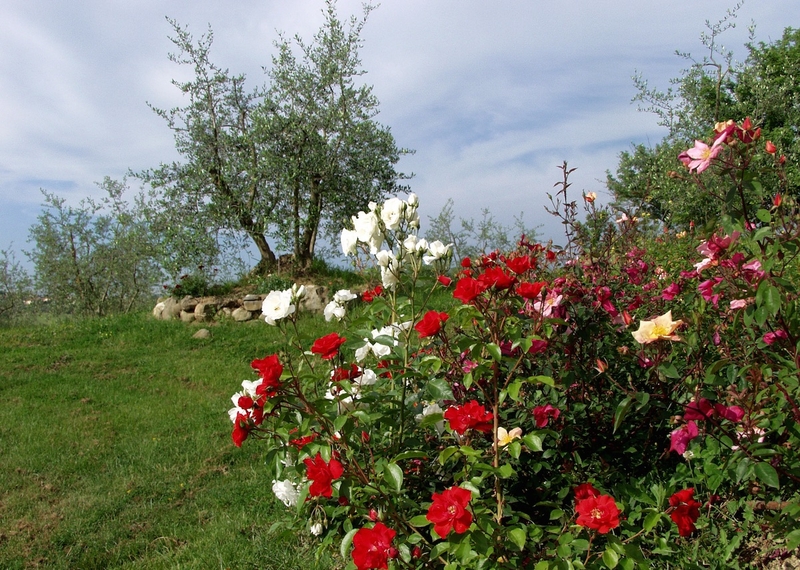 In the splendid landscape of Valdichiana, a few kilometers from Cortona, Paola offers to its guests, in addition to his courtesy and his knowledge of the area, three independent villas with private garden and pool. Outside there are large tables and chairs that allow you to relax at any time. 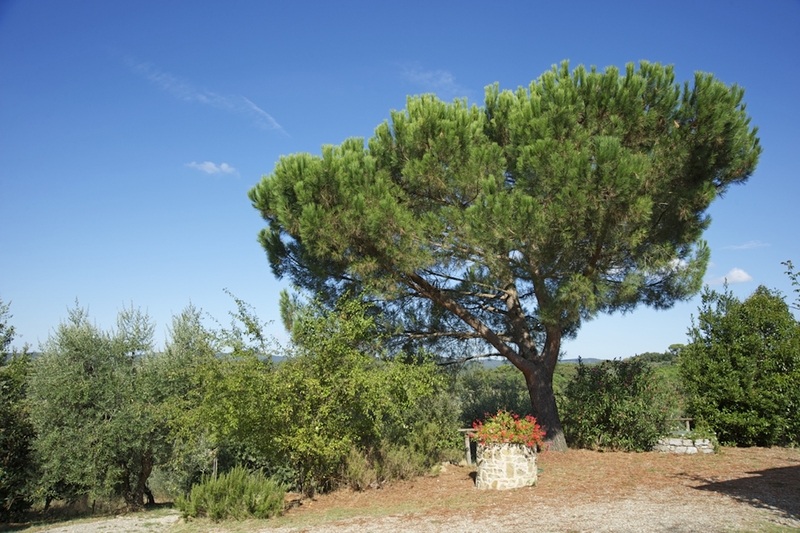 Suitable place to rest, but also strategically positioned to reach the most important art cities of central Italy: Rome, Florence, Cortona, Arezzo, Perugia, Assisi, Siena, Montalcino, Pienza. Painting - In a fantastic frame of nature, gastronomy and history of an ancient Etruscan land in a villa of 1700 in Val di Chiana with pool. The ideal place for relaxation and artistic inspiration. Loom - weekly courses or weekend throughout the year. Courses on request for beginners and advanced courses on frame 2, 4 and 8 heddles, creating tapestries and rugs. 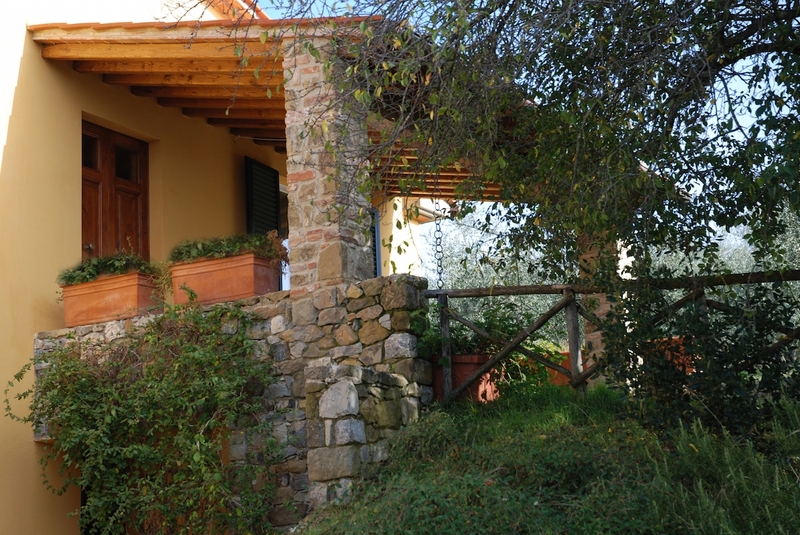 The farm Cepina produces wine and great extraverigne olive oil. 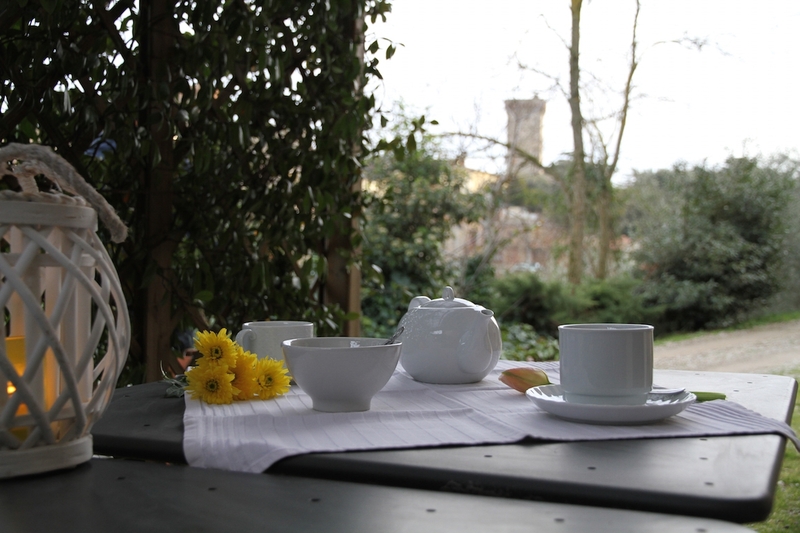 All three villas are easy to reach from Rapolano Terme and suitable for holidays in Arezzo. 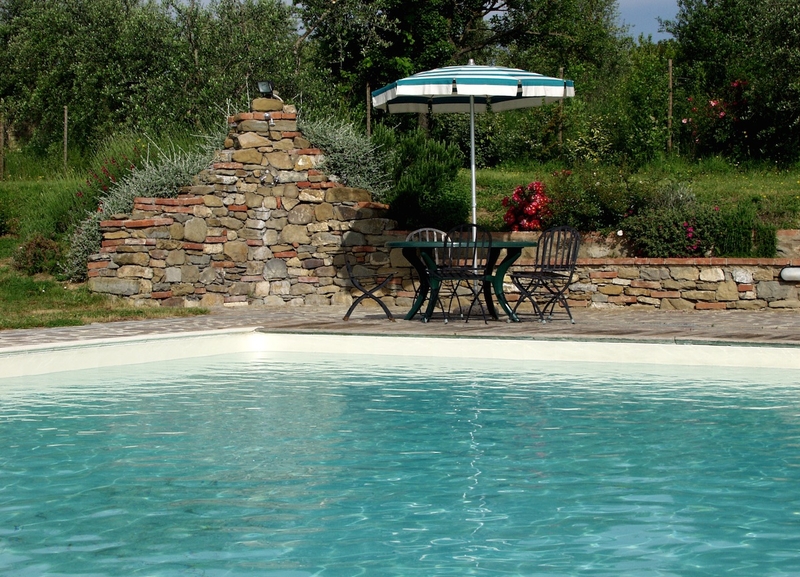 The company has an agreement with the thermal baths of San Giovanni.